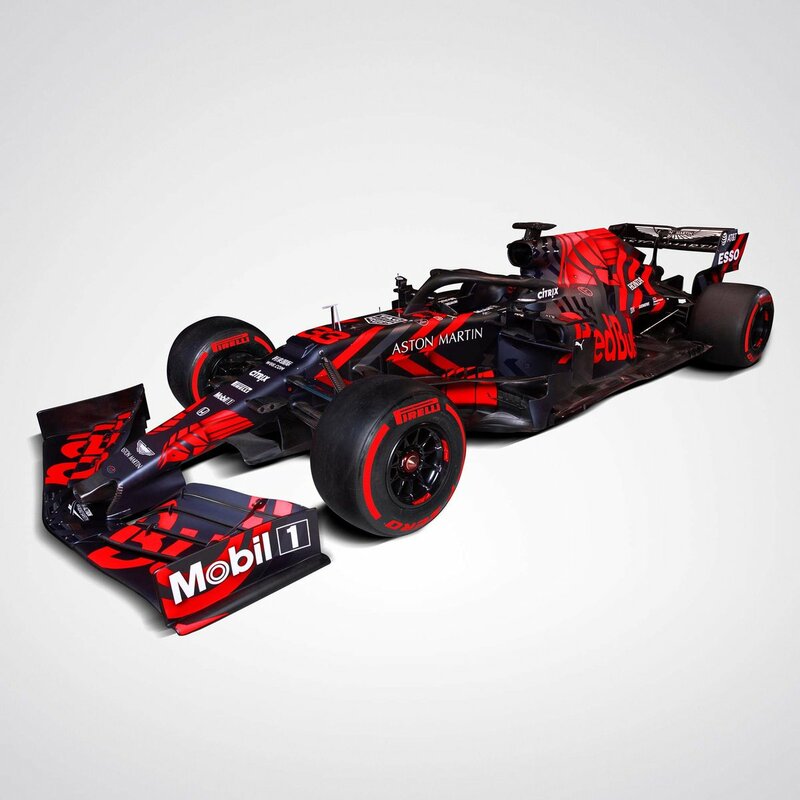 The Toro Rosso looks good, it's basically the same as last year so if it's good why change it? Don't know about the Williams, though. is it me or it looks like one of those unlicensed slotcars? > as last year so if it's good why change it? > it looks like one of those unlicensed slotcars? 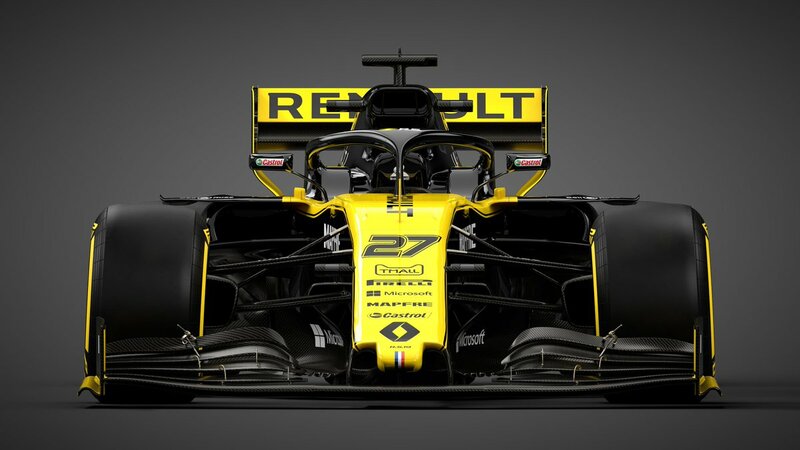 Very similar to 2018 but that yellow on the front wing end plates (inside out and out) does look great! 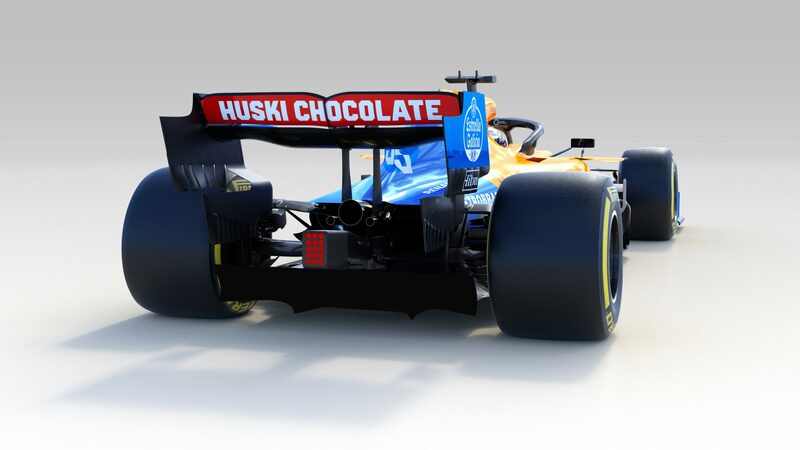 > williams.. well, they introduced the 2019 car? 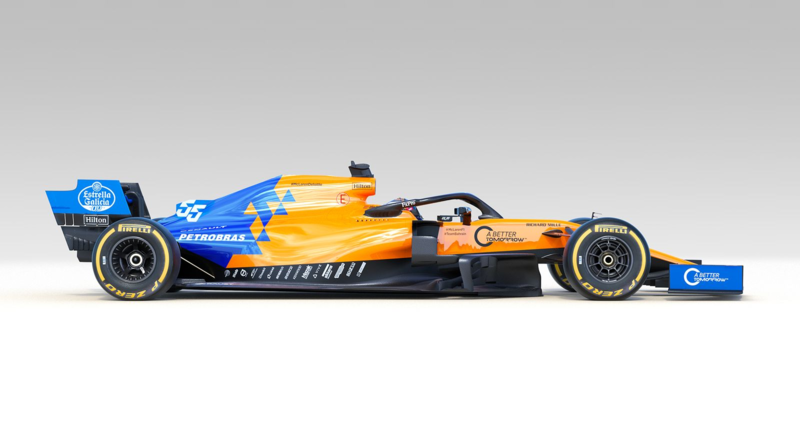 It is just a livery launch, I believe. Probably has 2019 wings on it. 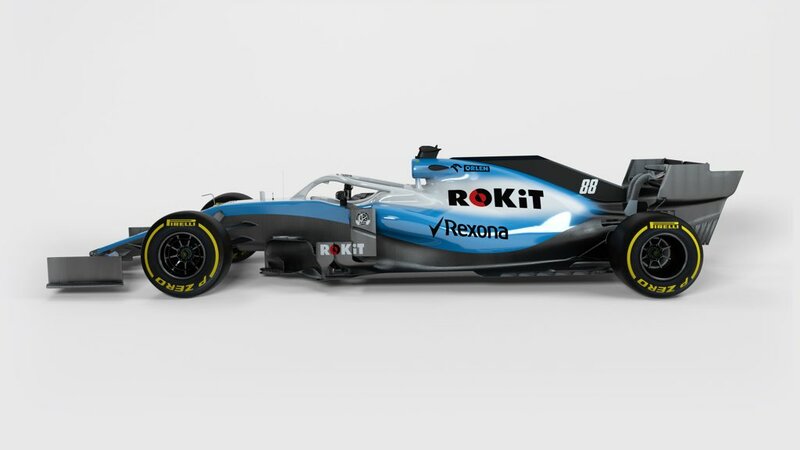 Won't see actual FW41 until testing. 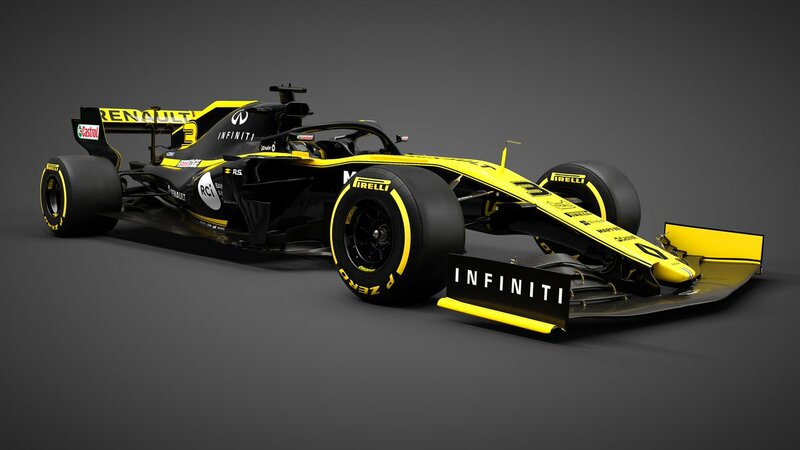 slightly disappointed not to see the full test livery, but this is nice, my favourite livery so far (easily the best Mercedes livery in F1), and I'm a sucker of black and yellow cars. Edited 1 time(s). Last edit at 02/13/2019 11:49AM by fongu. Oh... Well, there's the Racing Point. Edited 1 time(s). Last edit at 02/13/2019 05:12PM by madotter. Edited 1 time(s). Last edit at 02/14/2019 03:48PM by madotter. 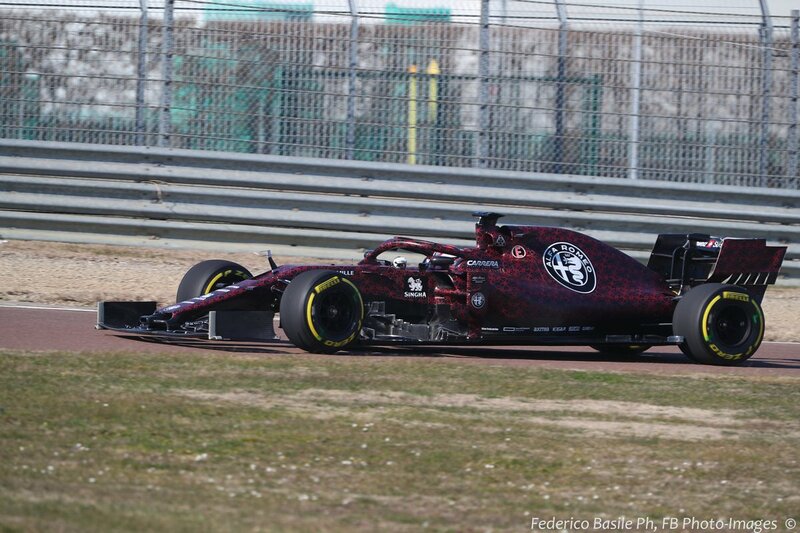 Yeah, I would have been surprised if they ran a livery with hearts on it for any other day than St. Valentine's day! Edited 2 time(s). Last edit at 02/15/2019 10:50AM by fongu. Nicest Ferrari since 1995!! Finally got rid of the white. I hope they don't ruin it with those awful white number blocks. watching the live stream and all I think is "that's not red, that's orange." > "that's not red, that's orange." Reminds me of the 1997 launch when they first departed from Ferrari red. 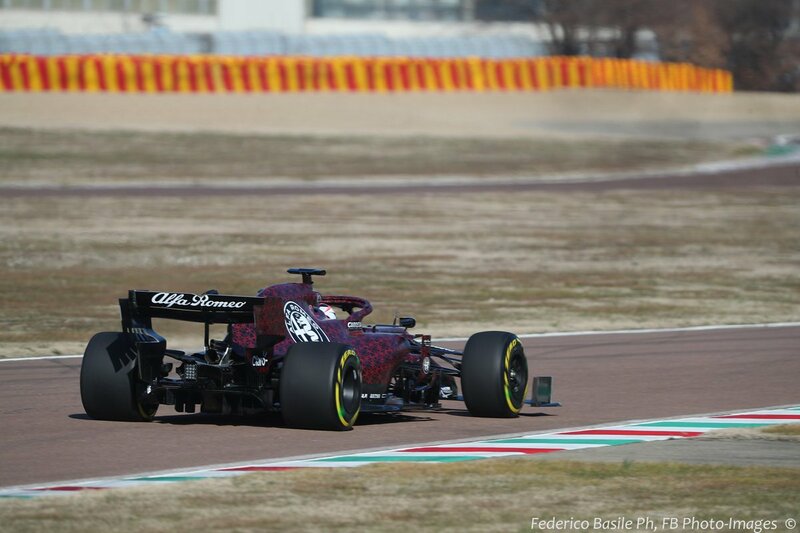 The grey Mission Winnow looks better at the launch than in the pics. 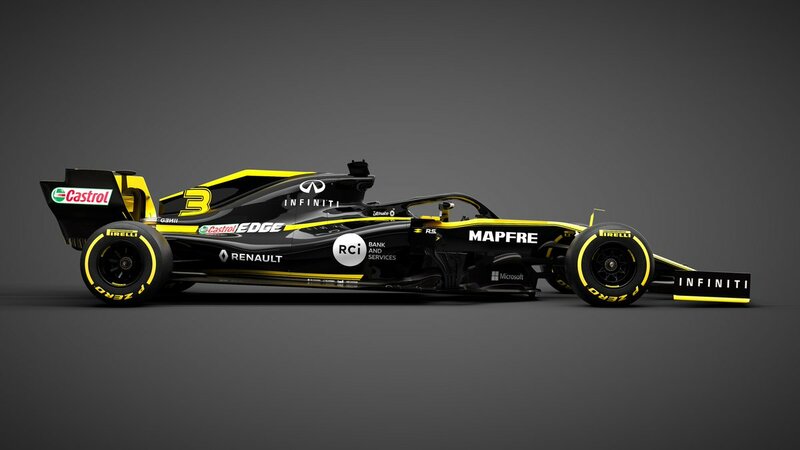 In 2017, I thought, wow that Ferrari is radical, 2018 was a sensible evolution - this car just looks plain and boring. 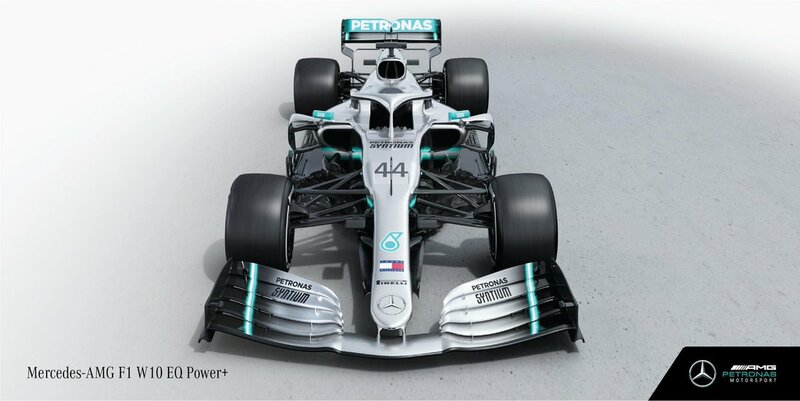 Firstly, not great renders, but the livery looks better on the FW42 than in the dingy launch on the FW41. 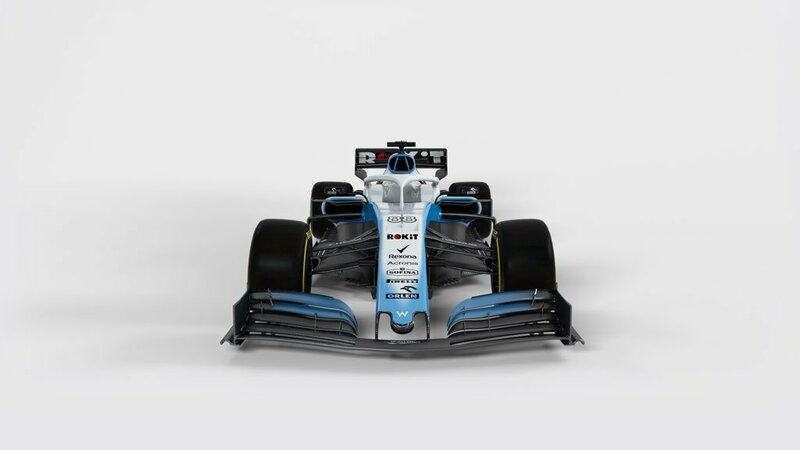 If anything, Williams went too aggressive at their aero last year, and they couldn’t get it to work, so it’s better that they build up to that complexity by starting with a simpler base, much like Red Bulls progress in 2017. There’s quite a big cape running underneath the nose though. Edited 1 time(s). Last edit at 02/15/2019 05:29PM by fongu. 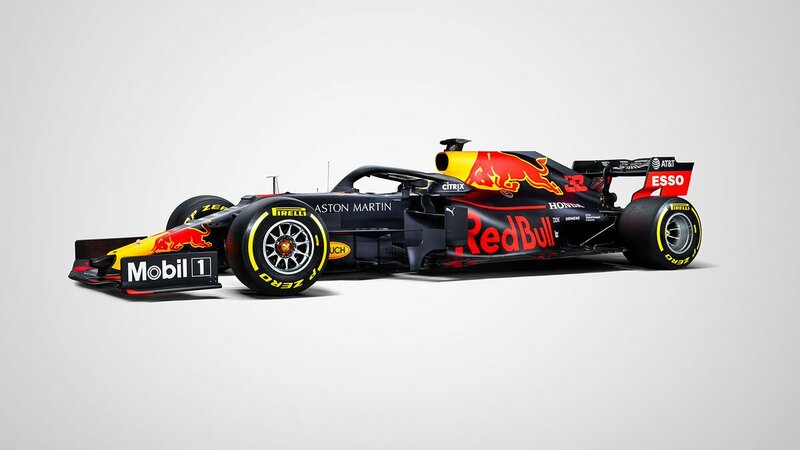 I like the Mercedes, Renault, Red Bull, Torro Rosso and Williams. 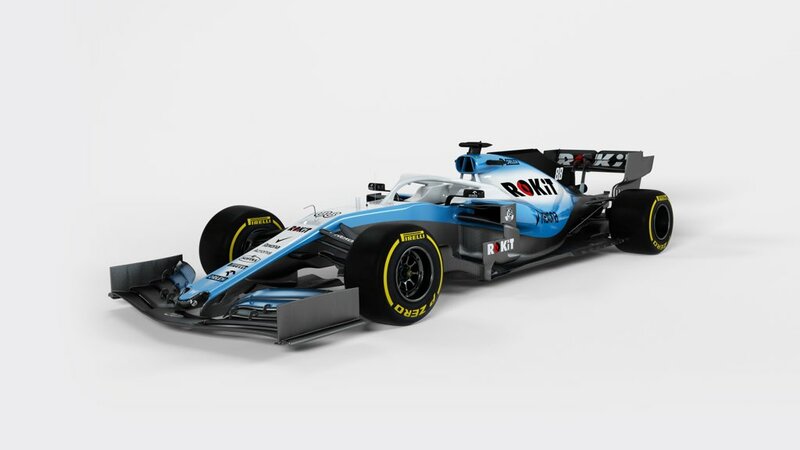 I wasn't sure about the Williams at first, but the relase of the FW42 renders has softned it a bit. The Hass, McLaren and Racing Point are okish I guess but I'm not keen on the Alfa nor the Ferrari. I'm looking forward to the year ahead and it'll be interesting to see what effect if any the areodynamic changes and fuel allowance have on the racing. I gather Toto and Mr Ginger Spice have been bitching about it somewhat. 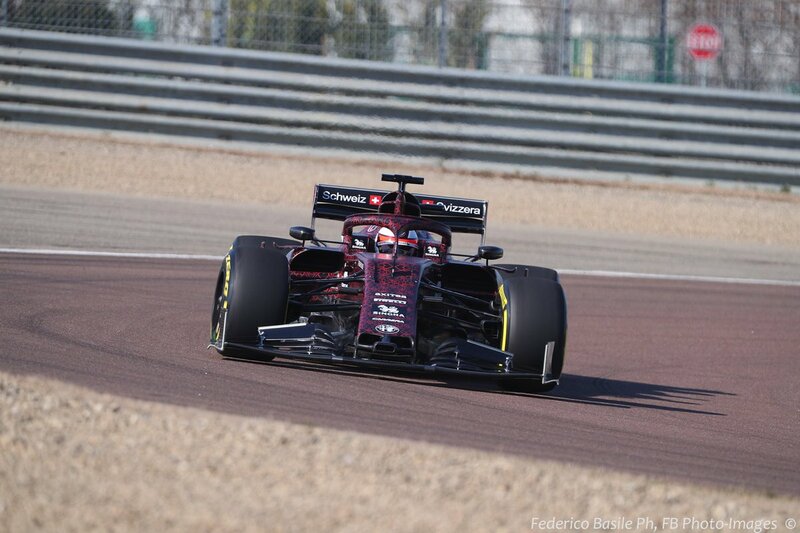 It's going to be fun to see how Leclerc and Gasly get on.. 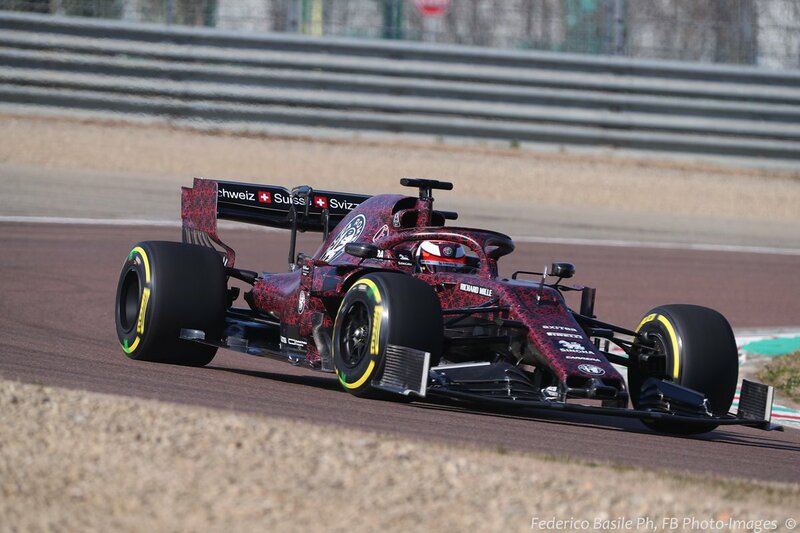 I think Leclerc will hassle Vettel more than Gasly will Verstappen. It would be nice to see four teams with genuine chances to win on performance. 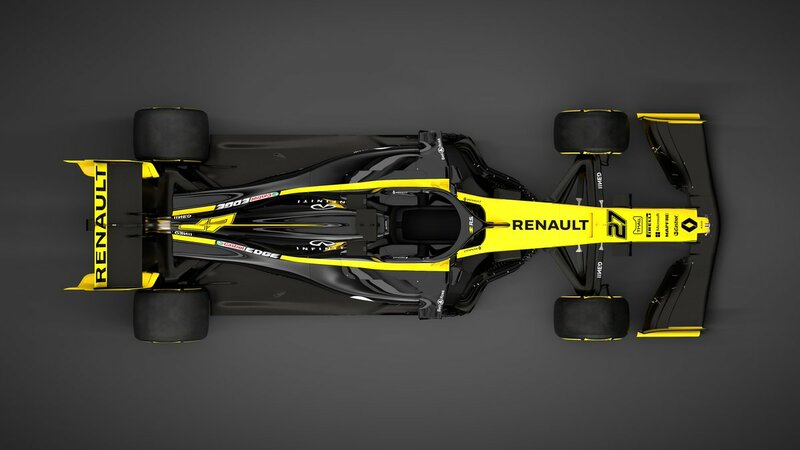 But I don't think Renault will be able to bridge that gap just yet. The Hulk is going to be gutted if Danny Ric romps to a podium (or shocker win) and he doesnt though! 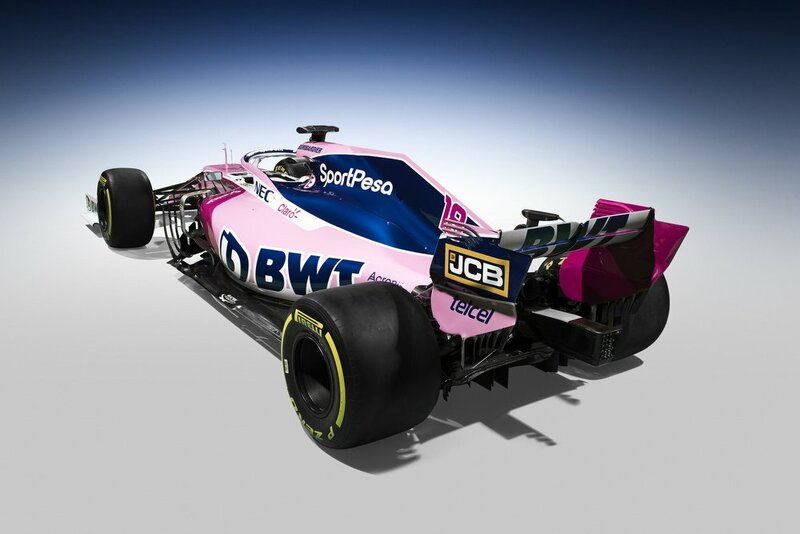 The midfield ought to be tight.. With Sauber, Hass, Toro Rosso etc enjoying increasingly closer relationships with manufacturer teams and Racing Point suddenly being aflush with money it's going to be as competitive as ever. 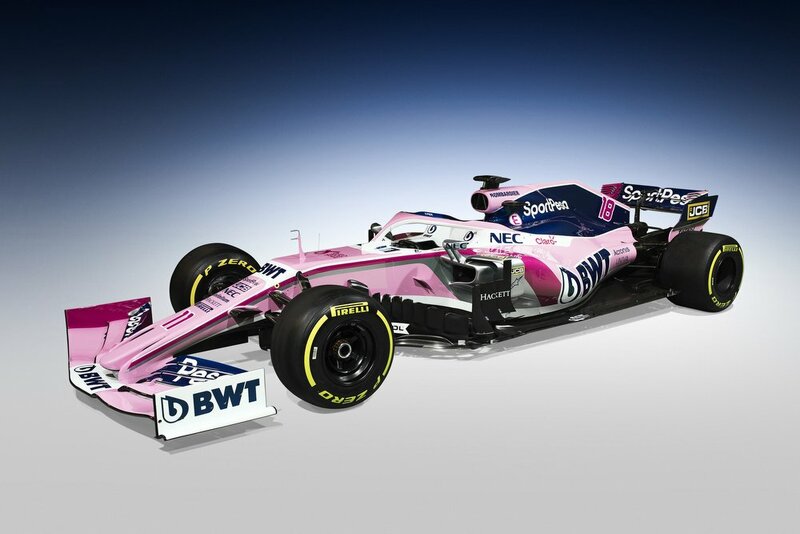 Stroll will be competent but Perez will not be troubled by him too much. 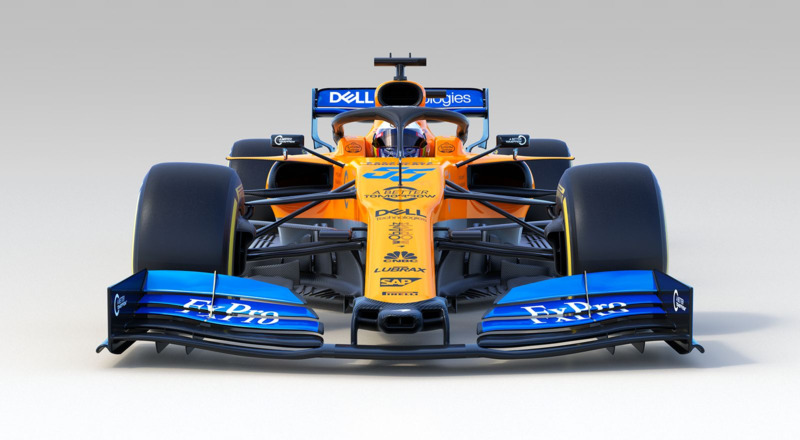 I hope to see McLaren and Williams (obviosuly) pull themselves back up into mix. But I hold no high expectations for this. I think they've both got lots to do to regnerate. 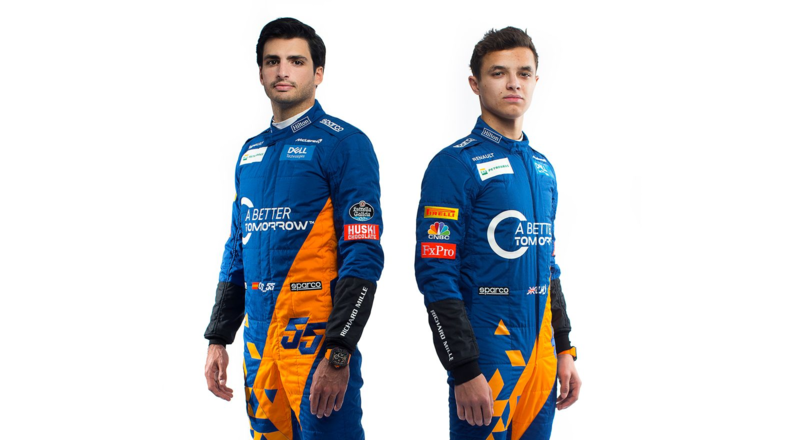 But it will be fun seeing how this years crop of rookies, Russell, Norris and Albon get on, as they're all rather highly rated. It's certianly a boost as a Williams fan to have some drivers who offer some hope. It will also be fasinating to see how the returnees fare.. Kubica and Kyvat. I mean how many more last chances can Kyvat realistically get? And is Kubica really as magical as the Polish Facebook Mafia like to think he is?